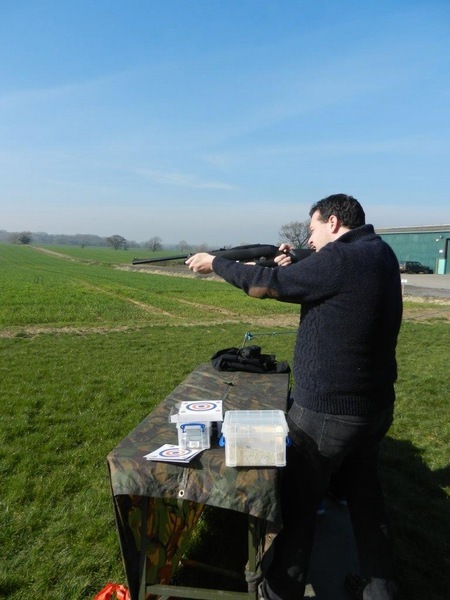 Experience The Country offers a wide range of activities and a 4X4 off road driving course that is over 3.5 miles long on a beautiful 800 acre country estate on the edge of Milton Keynes. As a small and passionate team we feel we deliver a five star service which leaves our customers feeling happy and returning to us again. You only have to check our Trip Advisor reviews to see what they think! 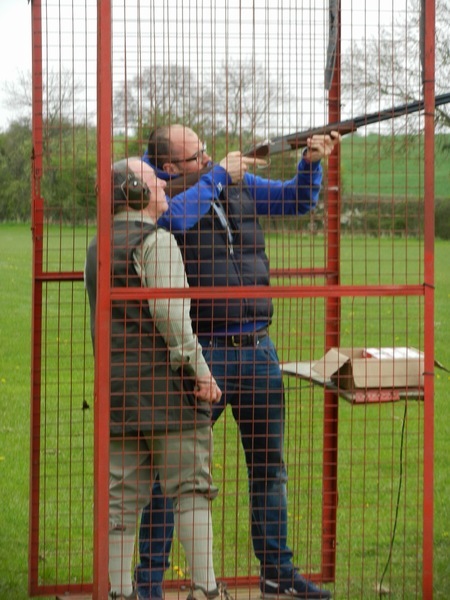 Experience The Country is an ideal venue for you and all of our events are delivered by fully trained professional instructors. 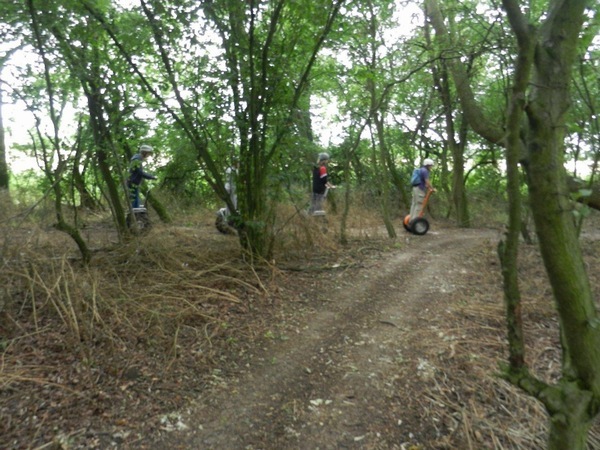 We welcome individuals and groups of all skills and sizes, whether it be for fun, training, entertaining staff and customers or team building exercises. Our team will be happy to discuss your requirements and put together a personal package of activities to suit your needs. 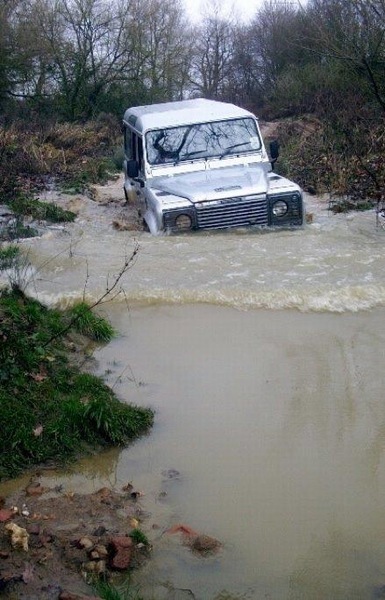 Our 4X4 off road driving guests have the chance to get behind the wheel and get to grips with the techniques and skills necessary to drive our cars over our specially designed course, including wooded tracks, steep inclines, water, ditches, side slopes and other purpose built features. 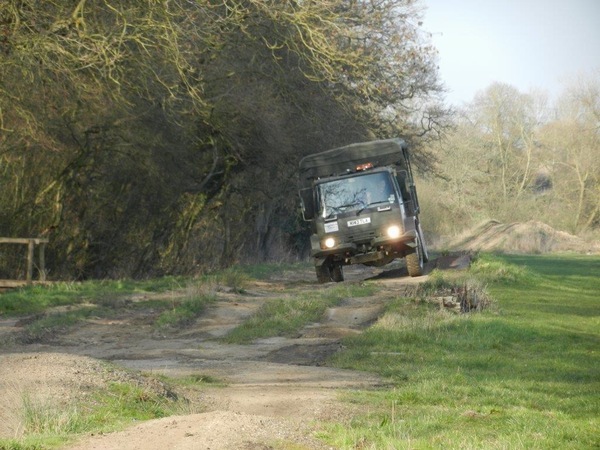 Our specialist trained instructors are on hand and geared up to give you all the advice and tips you need on the 4X4 off road course to make your day enjoyable. 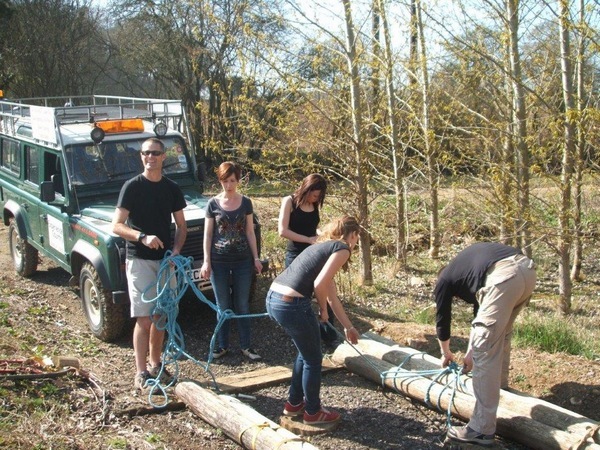 We welcome individuals and groups of all skills and sizes and can also host team building days for corporate purposes. 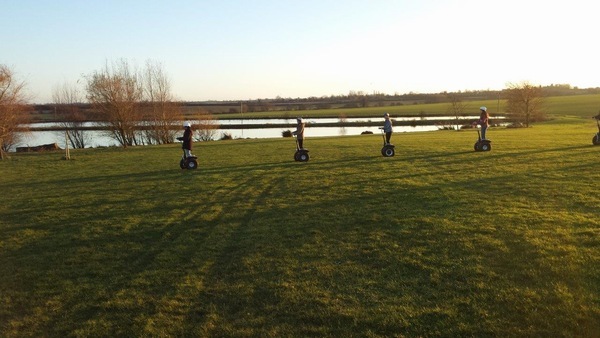 With many routes around the estate and the activity field to use, there's plenty of space and different surfaces to test your skills and nerves on our segways. Along the beaten tracks, down the hills and across the fields it's time to see who can really prove they've got what it takes. If it's a team day see who you can trust when you're blindfolded and put to the test with a partner or let loose on our field (after some instruction!). 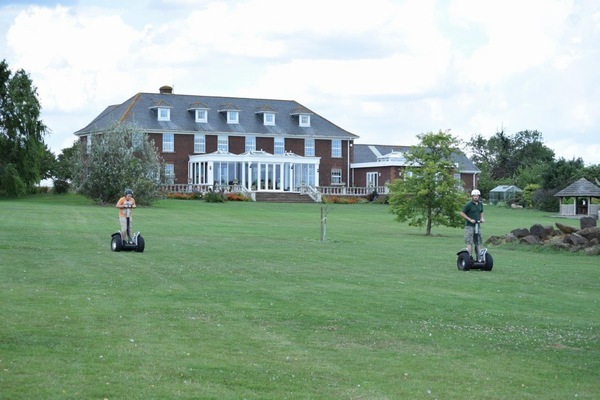 These battery operated personal transporters have a max of 12 miles an hour and are a great way to explore the estate, see wildlife and test your skills whilst being environmentally friendly. A corporate day is the ideal way to motivate and reward your company employees and bring them together to enjoy a great experience that will have them on a high for weeks! Whatever your requirements may be; team building, motivation, a team reward or to entertain key clients, we can offer you a bespoke event with quality entertainment. Our event team will work carefully with you to ensure that we understand your requirements using our vast range of activities on offer ensuring we deliver an event that meets your objectives, giving you and your guests a unique event to remember. 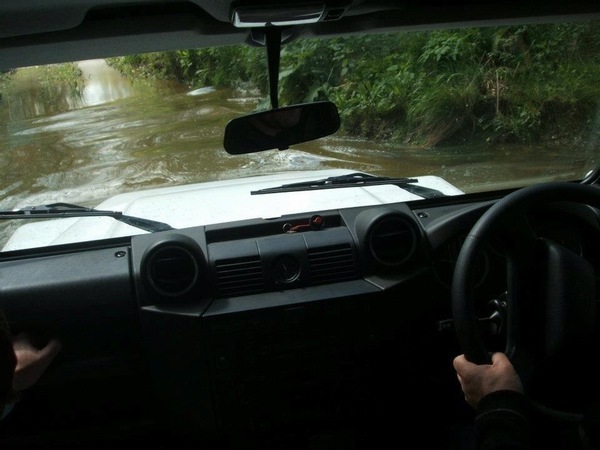 4X4 Off-Road Truck Driving, Laser Tag, Clay pigeon shooting, Fly fishing, Bush Craft, Reverse steer, Blindfold driving, Archery, Team building activities, Tractor driving, Digger driving, Trailer training & BORDA courses, Product launches, Children’s parties, Hen/Stag Parties, Venue Hire, Family Days, Kids Days and Activities for individuals.